MAKEMYPLAYLIST | Drive Spotify activity, engage your fans. Drive Spotify activity, engage your fans. Create real buzz and capture data around your next release, tour or festival with MAKEMYPLAYLIST. 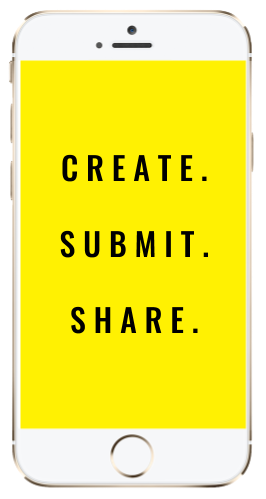 MAKEMYPLAYLIST is a custom-built competition-based app, accessible from both desktop and mobile devices. It allows fans to create Spotify playlists pre-populated with one or more songs of your choice, all without having to leave the browser. 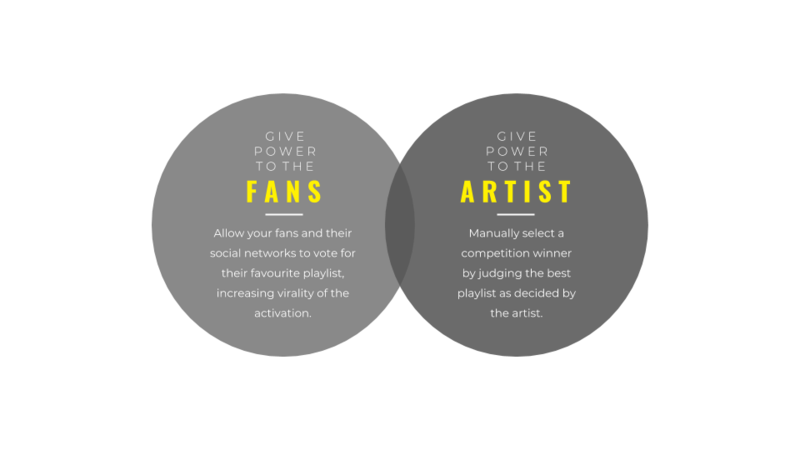 Fans are then rewarded for sharing their playlist across social media, driving awareness, plays and playlist additions of your focus tracks. Each activation of the app is incentivised by a major prize, awarded to the best playlist curator, the most popular playlist using an in-app hosted vote, or a combination of the two. Your fans are streaming music everyday. 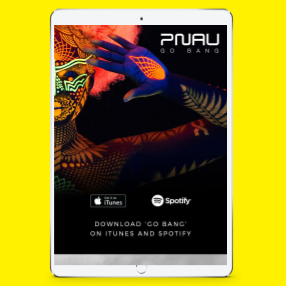 Meet them where they're at with a digital activation that integrates directly with the world's #1 streaming platform, Spotify. Encourage fans to share not only your music, but their favourite songs from a variety of artists and genres. MAKEMYPLAYLIST has the greatest impact when using the app is incentivised by a competition element with a major prize. Share your details with us and receive our PDF guide to a great MAKEMYPLAYLIST campaign. We’ll also subscribe you to Jaden Digital’s weekly #Newsfeed email, with all the latest news in digital marketing and music. Download the MAKEMYPLAYLIST overview here. We'd love to collaborate on your next project. If you’d like to chat further about a MAKEMYPLAYLIST campaign, please reach out to the team on makemyplaylist@jadendigital.com.au. MAKEMYPLAYLIST, powered by the team at Jaden Digital.